Gustav Perle grows up in a small town in Switzerland, where the horrors of the Second World War seem only a distant echo. An only child, he lives alone with Emilie, the mother he adores but who treats him with bitter severity. He begins an intense friendship with a Jewish boy his age, talented and mercurial Anton Zweibel, a budding concert pianist. 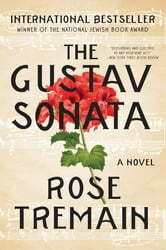 The novel follows Gustav’s family, tracing the roots of his mother’s anti-Semitism and its impact on her son and his beloved friend. 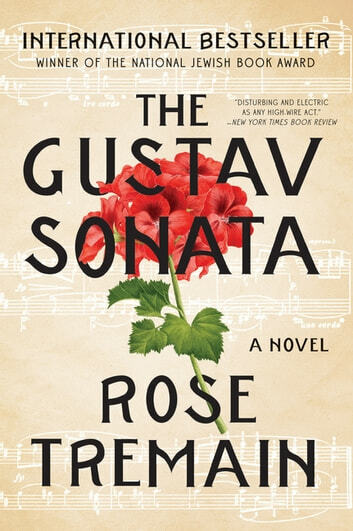 Moving backward to the war years and the painful repercussions of an act of conscience, and forward through the lives and careers of the two men, one who becomes a hotel owner, the other a concert pianist, The Gustav Sonata explores the passionate love of childhood friendship as it is lost, transformed, and regained over a lifetime. It is a powerful and deeply moving addition to the beloved oeuvre of one of our greatest contemporary novelists.